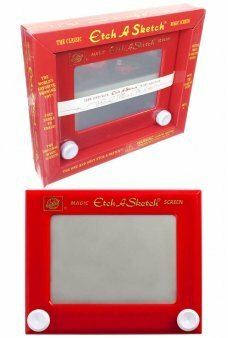 It's the original Etch A Sketch tablet artist toy! With its famous red and black case and 2 white drawing knobs our Etch.. It's the original Dizzy Buzz Buzz in the original gift box! 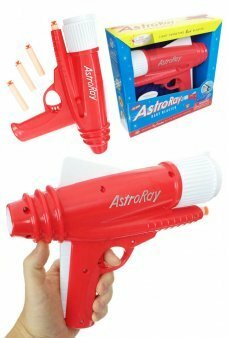 With its famous red face and spinning pen our Dizzy Buzz Buz..